First half of the project successfully completed! 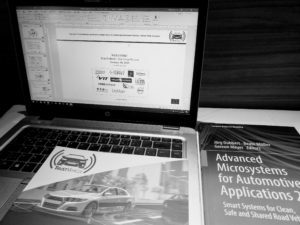 On January 30th, the representatives from each TrustVehicle partner travelled to Brussels for the mid-term review meeting. We presented all tasks and activities carried out in the first half of the project as well as the achieved results. Furthermore, Ford Otosan gave a preview on WP6 where the physical demonstrations will happen. 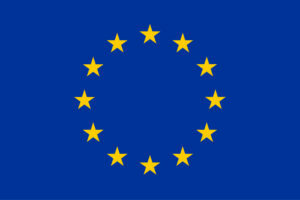 The review was completed successfully and the consortium is looking forward to an exciting 2nd project half. First project video is out now! Don’t miss our video, filmed during the pilot study on the driving simulator at AVL List. 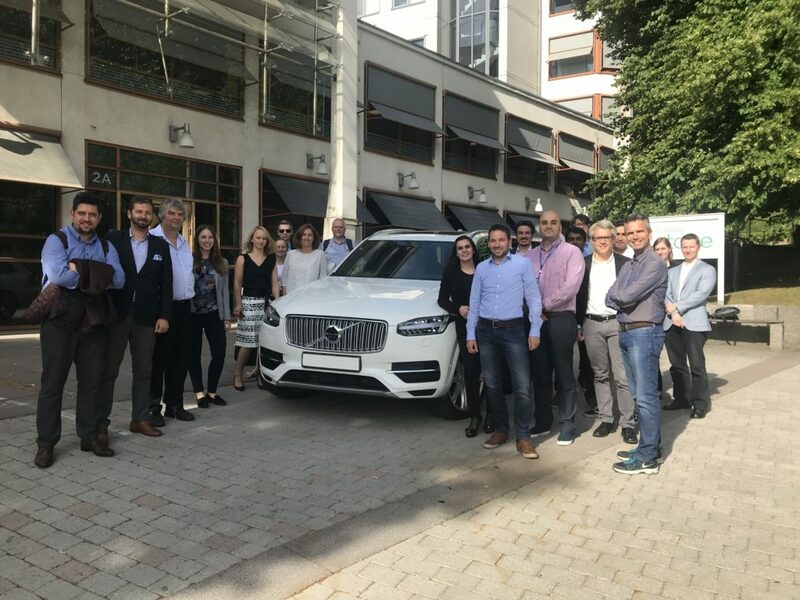 Our Year 1 GA meeting at Volvo Cars in Gothenburg is officially over! After successful and fruitful discussions, the consortium is looking forward to an exciting second project year! 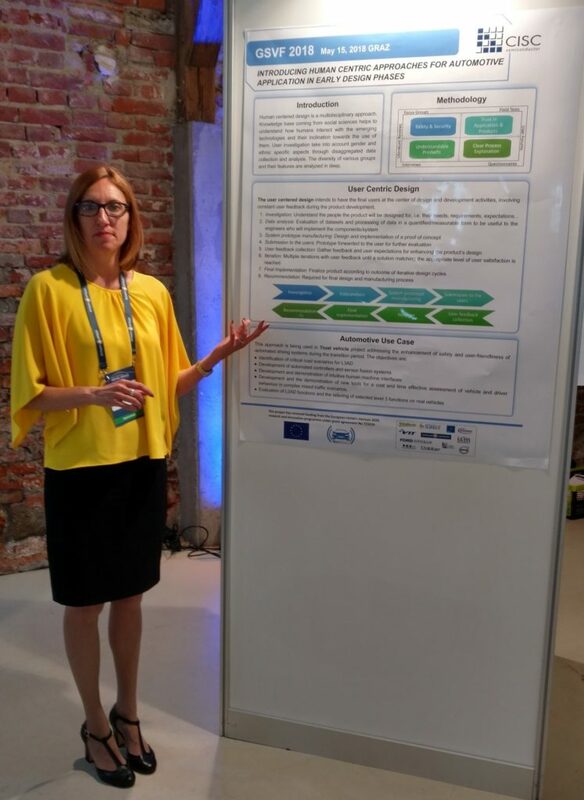 Micaela Troglia from our partner CISC presented her poster on “Human centric approaches for automotive applications in early design” at the 11th Graz Symposium Virtual Vehicle. Prof. Ahu Ece Hartavi Karci discussed how to managing the transition towards automation at the Transport Research Arena in Vienna . 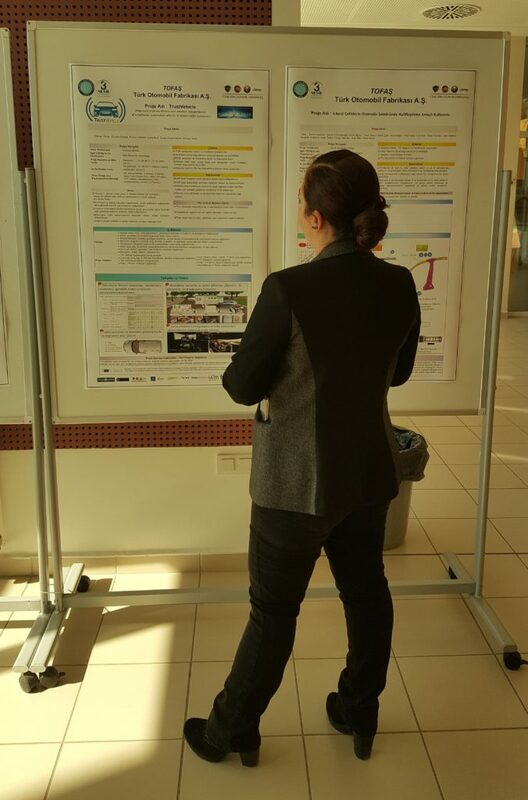 Colleagues from Tofas presented our project at the R&D Days at the Uludağ University in Bursa, Turkey. 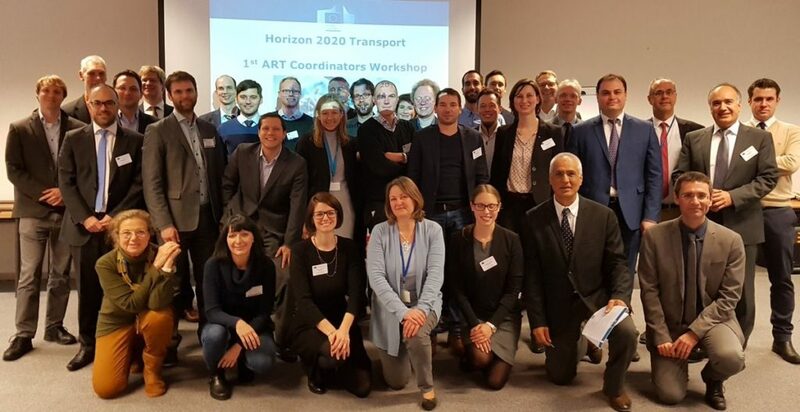 On December 12th 2017, the Innovation and Networks Executive Agency (INEA) invited all ART projects to Brussels to give them the opportunity to introduce themselves and define areas of common interest. Our coordinator Daniel Watzenig presented the TrustVehicle project and discussed potential collaborations with the other projects. 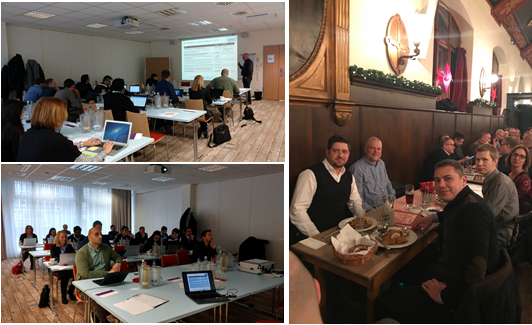 Six months of project work went by and the partners met again in Munich to discuss the progress that was made and to define the next steps. An intense discussion on the use cases and scenarios brought a clearer view on the project focus of simulation and demonstrating. Of course there was enough time for socializing and discussions in a nice atmosphere. 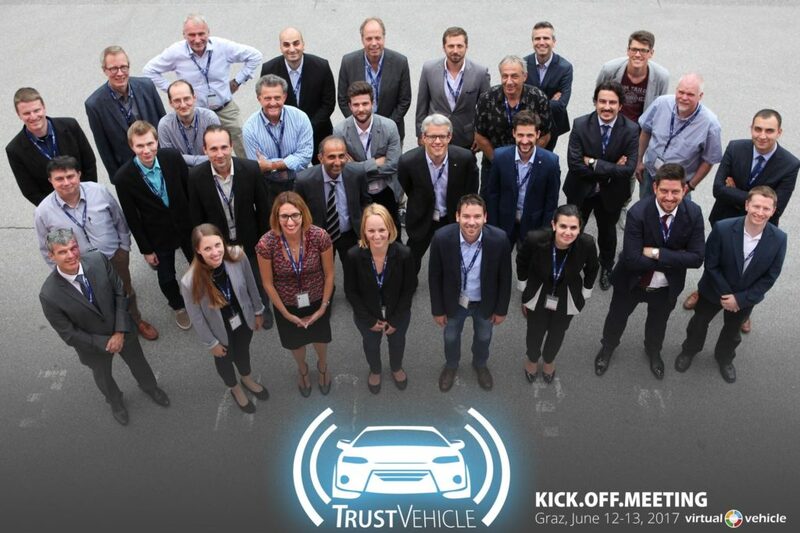 After the official start of the TrustVehicle project at the beginning of June, the Kick-Off Meeting took place at Virtual Vehicle in Graz from June 12-13 2017. All partners of the consortium came together to get to know each other, to present Work Packages and to discuss the next steps. It was the beginning for a fruitful collaboration within the next 3 years.